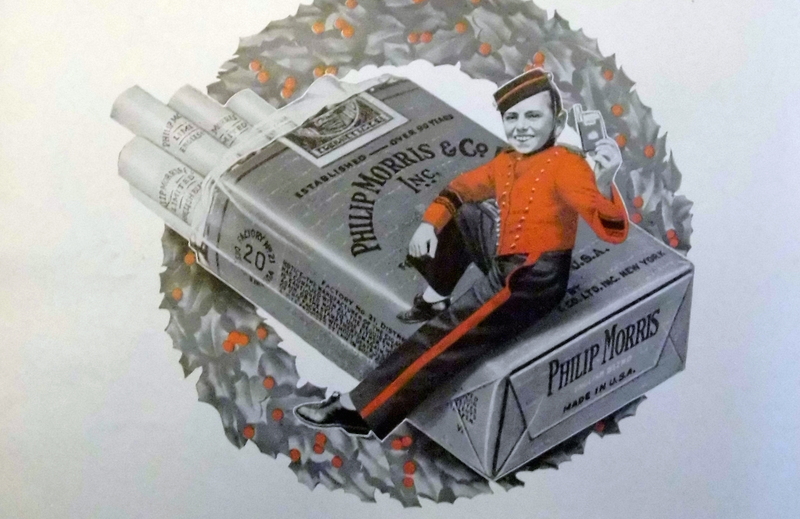 A long-awaited report assessing an agreement between tobacco multinational Philip Morris International (PMI), the European Union and its member states says the deal “effectively met its objective”, but may not be fit for the future. 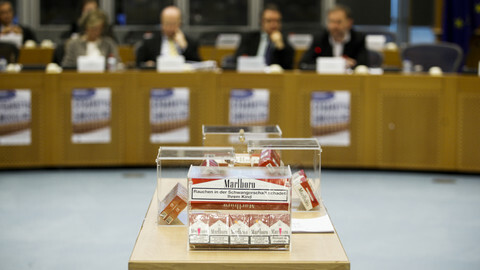 “The evidence suggests, even if no direct causality can be established, that the PMI Agreement has effectively met its objective of reducing the prevalence of PMI contraband on the illicit EU tobacco market, as shown by a drop of around 85% in the volume of genuine PMI cigarettes seized by Member States between 2006 and 2014,” the commission said in the report, published on Wednesday (24 February). 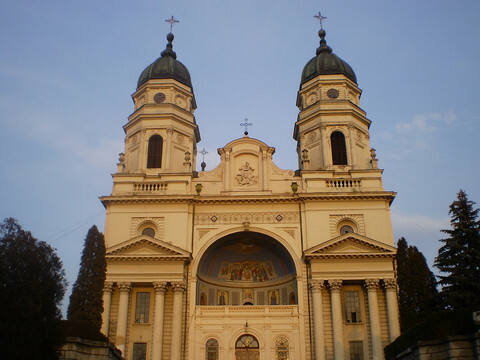 The agreement is due to expire in July, and the commission has promised to take the assessment into account in its decision over whether or not to attempt to renew it. While the “technical assessment” published on Wednesday does not contain a decision in favour or against renewal, it questions “the continued relevance” of the deal. The EU executive has assessed the costs and benefits of the tobacco agreement, which made the EU and PMI partners in the fight against cigarette smuggling and counterfeiting, and whose benefits have included payments from PMI to national budgets and the EU budget of around €1 billion, in total. The EU budget received 9.7 percent of this amount. The report says that PMI used the agreement “on multiple occasions” to give national and EU anti-fraud authorities “information of direct investigative value”. “This information has regularly led to seizures by Member States' enforcement authorities, and in many cases to arrests and criminal indictments,” the report says, without quantifying what constitutes regularly. “Transnational criminal organisations were dismantled and potential losses to Member States' and the EU budget of several million euros were prevented,” the authors write. Elsewhere in the report, they say that cigarette smuggling is costing national and EU budgets more than €10 billion annually, in lost public revenue. They also add “it can also be argued that PMI's incentives in this type of assistance to enforcement might as well be independent from the existence of the PMI Agreement”. There was little cost involved on the side of the EU, the report notes, but that is also because in the first ten years of the PMI-EU deal, the EU could have made better use of the investigative powers it was granted under the agreement. “Low administrative costs were also partly due to the fact that the Commission has in the past underinvested in the full implementation of the PMI Agreement including the auditing of the compliance by PMI with the obligations under the Agreement, to which only limited resources were dedicated,” the report says. “The Commission has in recent years brought improvements to the way how the PMI Agreement is managed in practice, even if resources remain stretched,” it adds. In its assessment, the commission also says that while the deal may have worked well in the past, the world has changed since it was signed in 2004. “The market and legislative framework has changed significantly since the entry into force of the Agreement,” it said. 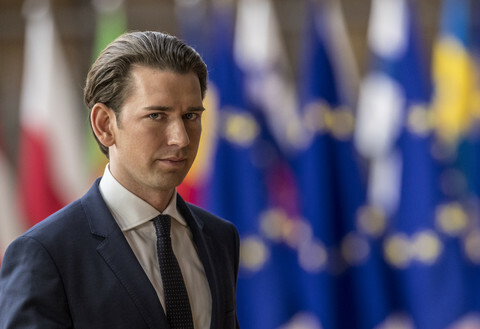 Many of the rules in the agreement are now EU law, and some parts of the deal contradict international obligations that are expected to come into force soon. The report also acknowledges criticism that the deal allows too cozy a relationship between tobacco companies and the EU, but says this is “essentially a matter of political appreciation and falls outside the scope and mandate of this technical assessment”. It does state dryly “that the tobacco industry has launched a legal challenge against the 2014 Tobacco Product Directive (TPD), which prompts some to question whether it is opportune for the EU to enter into a contract with an entity on policy issues related to the ones legally challenged”. 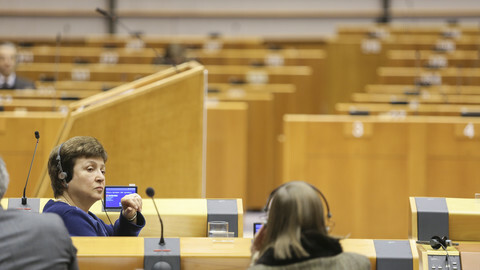 The assessment has been long-awaited by several members of the European Parliament, who have been critical of the deal. The EU commissioner Kristalina Georgieva responsible for the deal is due to appear in front of the plenary session of the European Parliament on Thursday (25 February). Part one: Will EU renew $1.25bn deal with tobacco firm PMI? 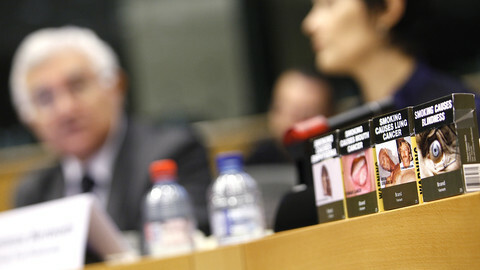 Part four: How did the EU spend its €110 million in tobacco money? How did EU spend its €110mn of tobacco money? 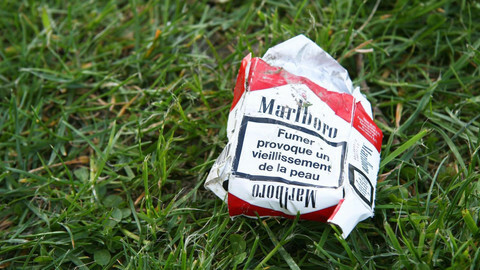 Will the EU renew a controversial deal with tobacco firm PMI? If it does, it needs to take a new legal situation into account. Budget commissioner Kristalina Georgieva wants anti-fraud agency Olaf and "health colleagues" to support assessment of a 12-year deal with tobacco firm Philip Morris. The European Union and its member states have so far received at least €1.4 billion from four tobacco giants as a result of anti-smuggling cooperation agreements. How have they spent that money?